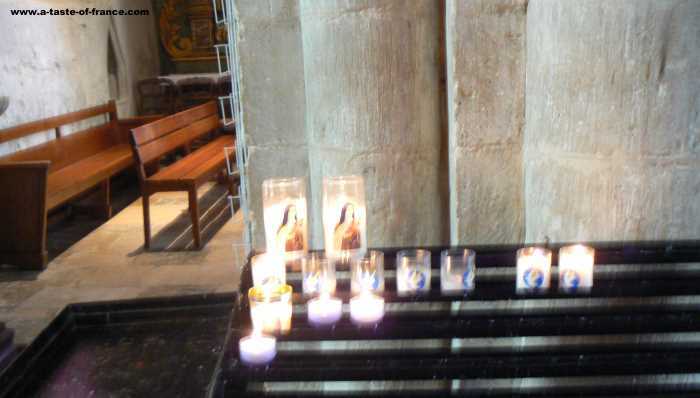 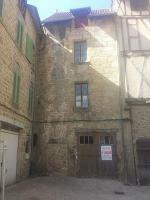 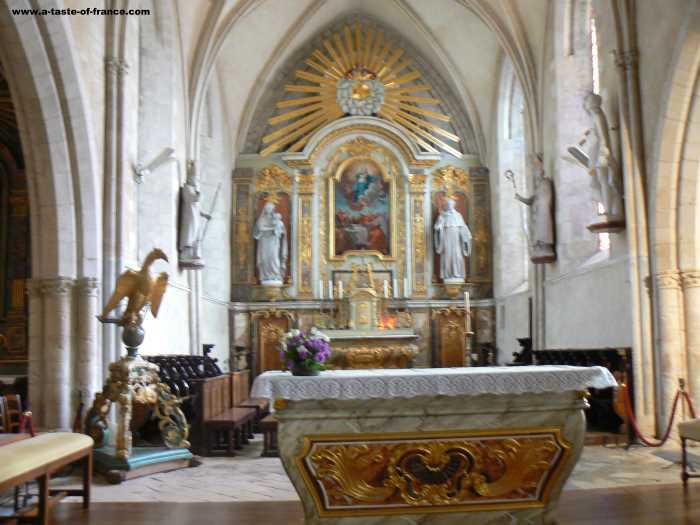 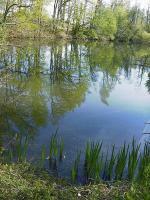 Sainte Mere Eglise is a village on the N13 about a 30 mins drive from the Port of Cherbourg. 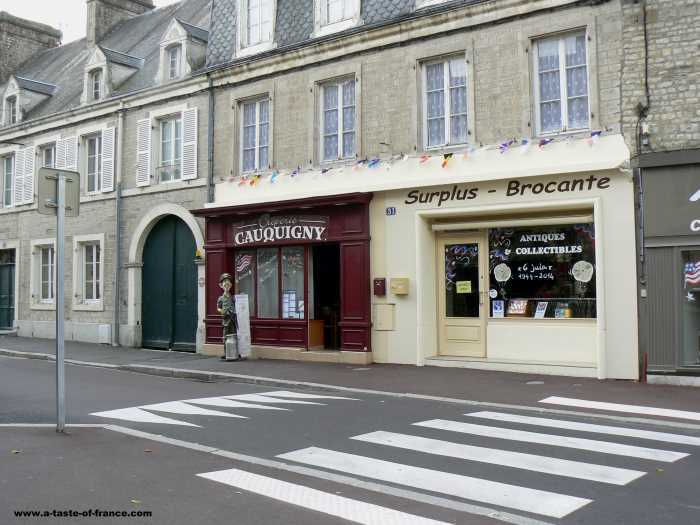 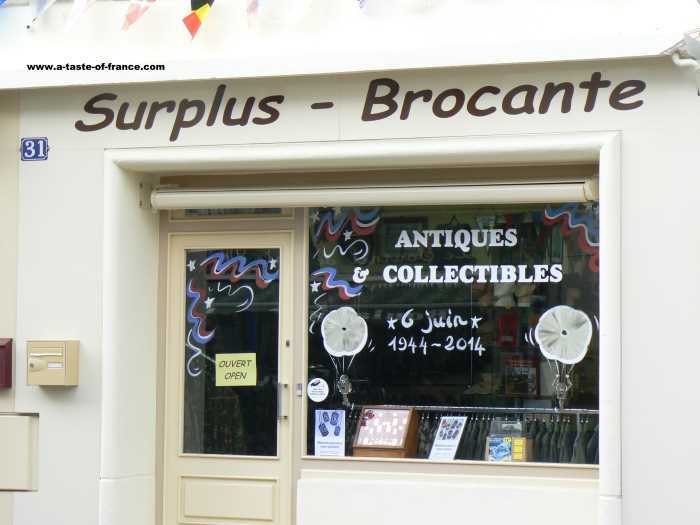 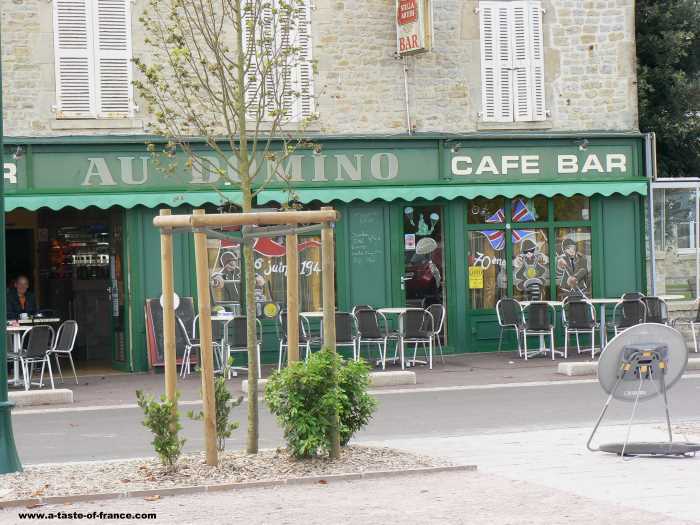 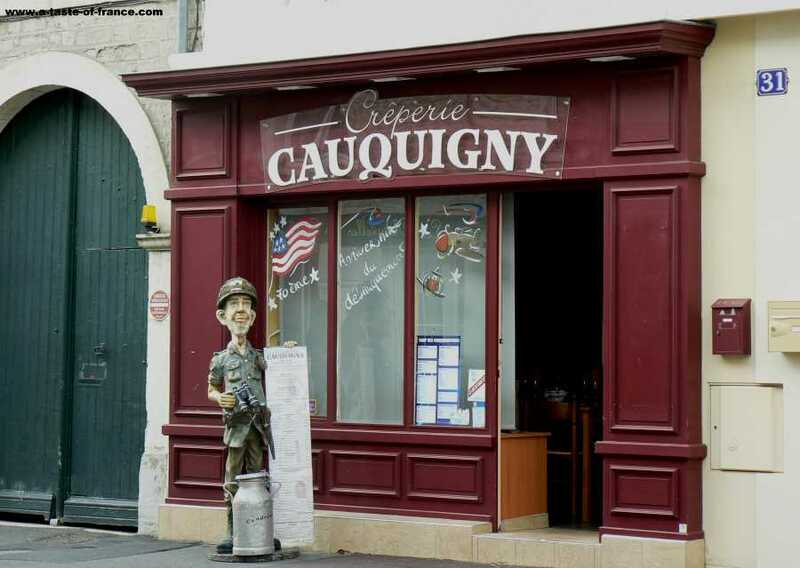 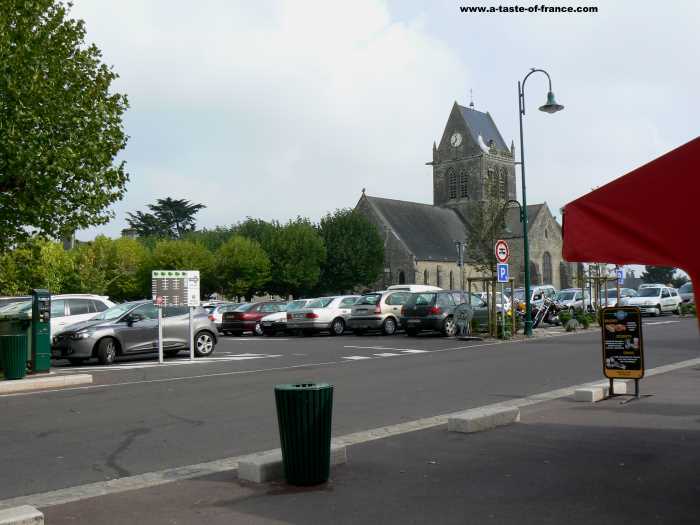 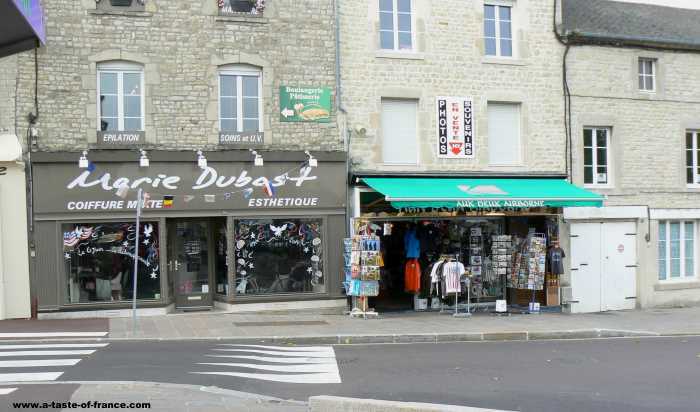 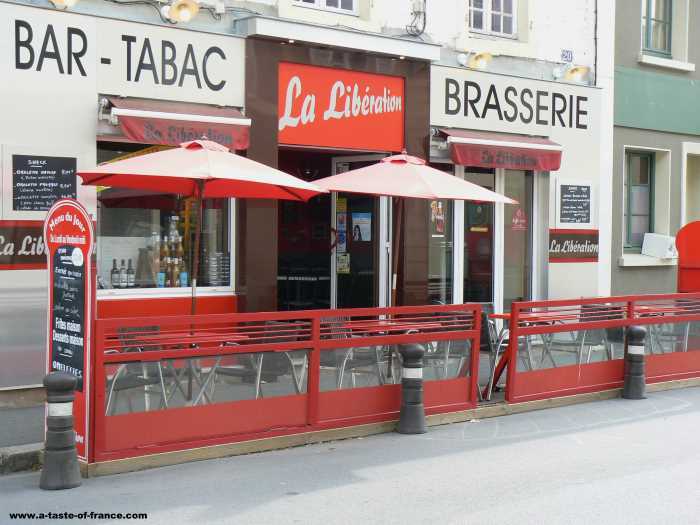 The village became famous on the morning of 6 June 1944.When the U.S. 82nd Airborne and U.S. 101st Airborne Divisions landed in the village.Just before DDay to secure the main road which runs behind the beaches. 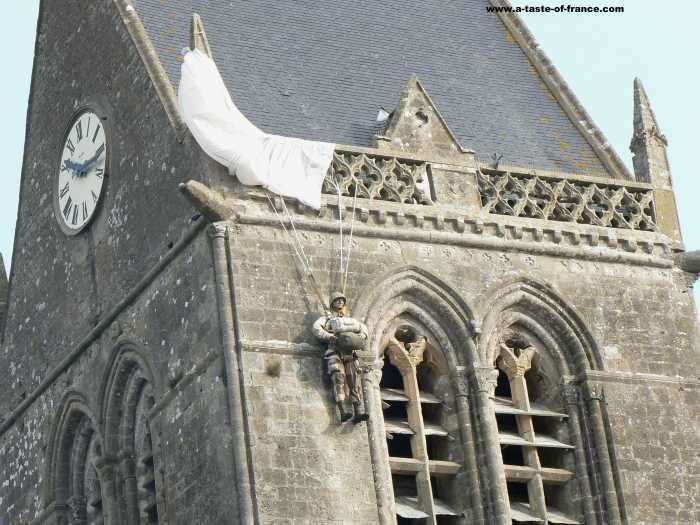 The first thing you see when you reach to centre is the church with a parachutist hanging from the roof.There is a carpark in front of the church which is the best place to park.You are just across the road from the large Airborne museum and close to the shops.The first place we visited was the church you can go inside.We visited the village in October it was quiet busy then. 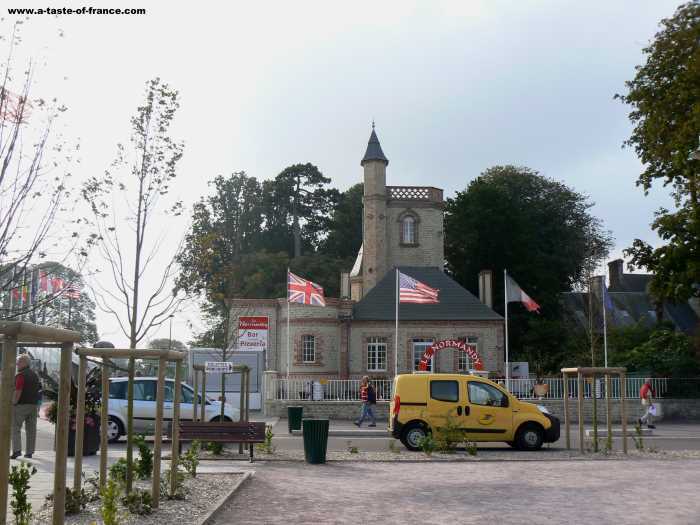 So I would get here early if you are here in July or August.The Airborne museum was good value there was plenty of interesing exhibits.